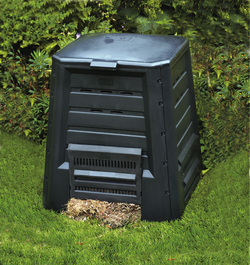 FG composters not available at this time. task: composting vegetables, fruit, and garden waste. Maximum absorption of the sun's heat, thanks to the dark color and multiple well placed air slots guarantee optimal composting conditions. 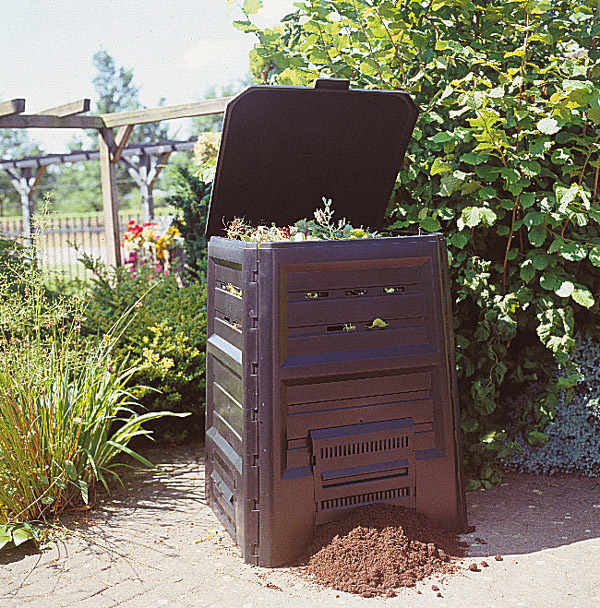 Composting provides a great way to recycle and most importantly, provides much needed nutrients for vegetables and flowers. 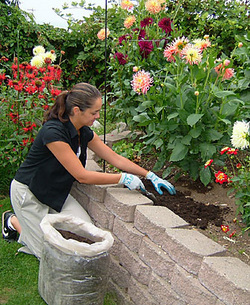 For survival gardening, the nutrients could well make the difference in the size of your garden yield.